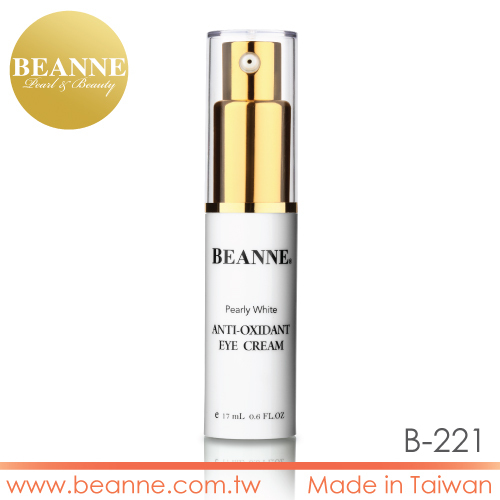 Anti-Oxidant Eye Cream is suitable for all skin types to hydrate, anti-aging and firm the eye area. 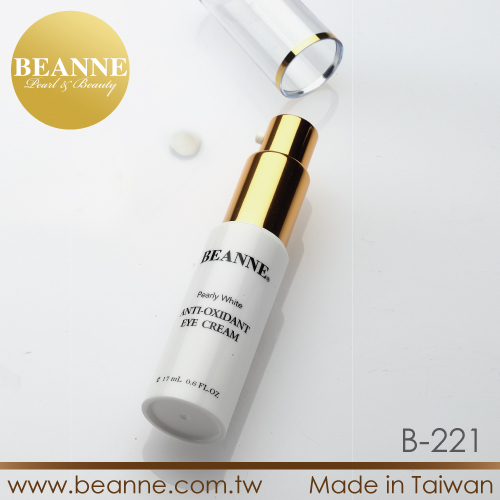 It contains Idebenone to fight the signs of aging, helps prevent lines from forming, and tightens the skin around the eye. 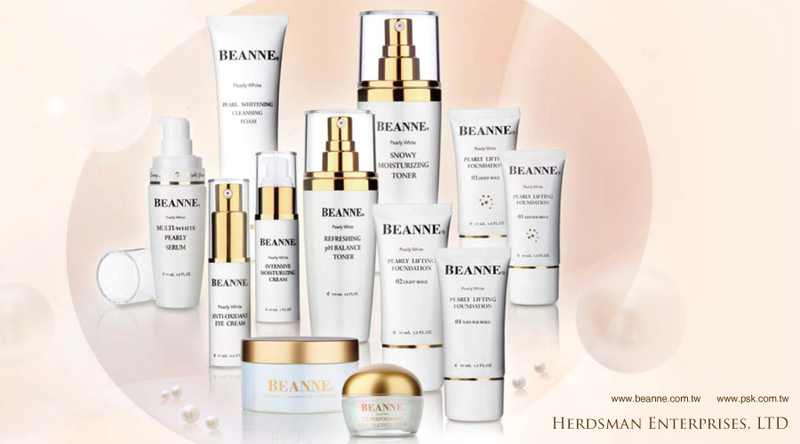 Idebenone:An effective anti-wrinkle and anti-aging ingredient with molecules smaller than Q10.Easily absorbed by skin, reducing fine lines and wrinkles. 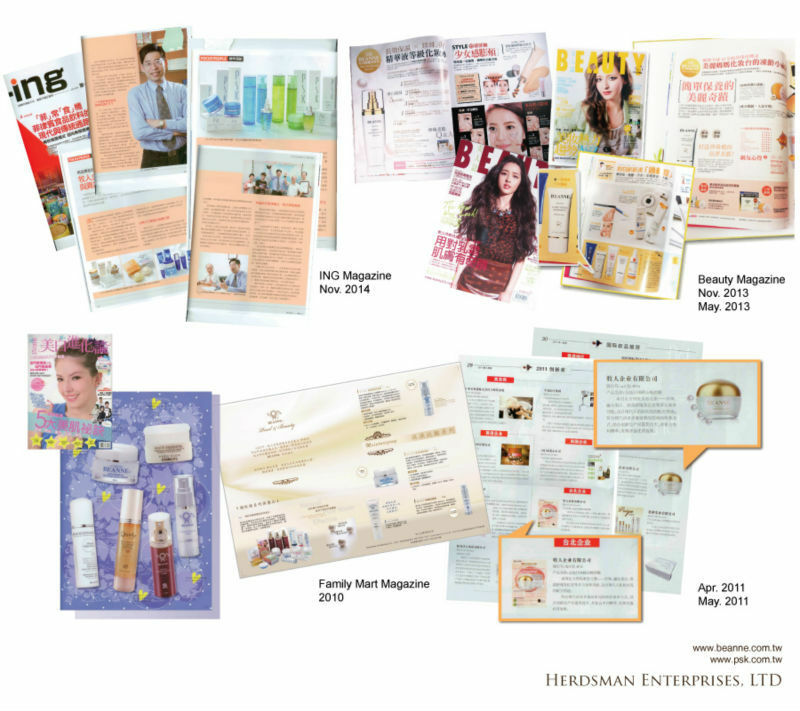 Get a proper amount of the dark circles eye cream. 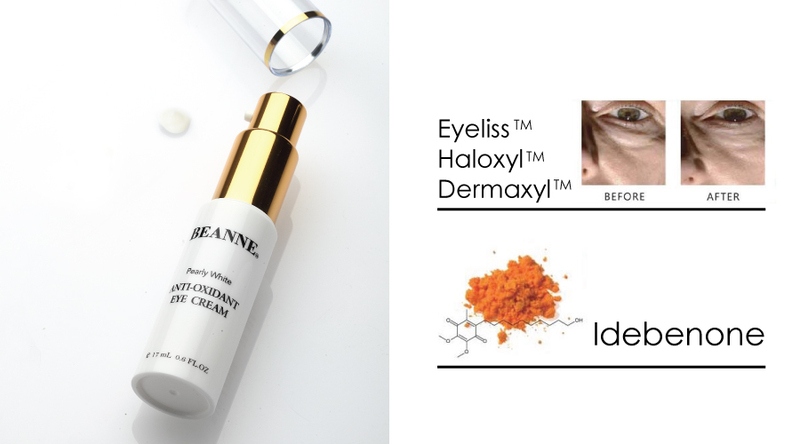 Stop using the dark circles eye cream that causes any allergic reaction.